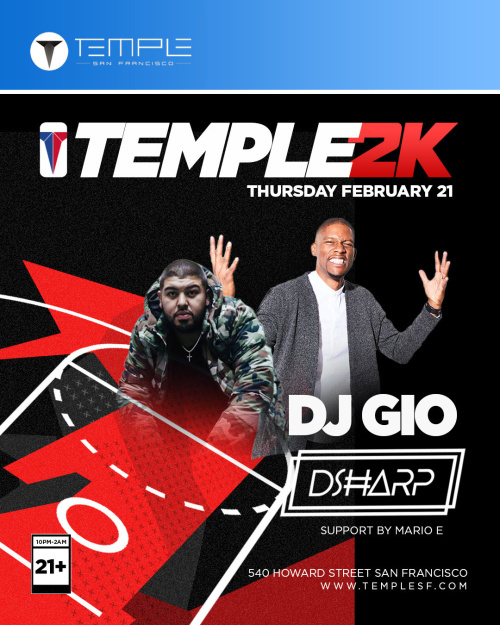 While the Golden State Warriors battle the Sacramento Kings we have D-Sharp and DJ Gio battling on the decks for a night of entertainment. Game consoles will available for playing. Contact us at 415.312.3668 or [email protected] for VIP Table Reservations.